Facts about Agricultural Revolution talk about the revolution of agriculture from time to time. It also covers the period of transition from the pre agricultural to the agricultural period. People use the advanced technology to increase the production and quality of the crops. Here are facts about agricultural revolution. The first agricultural revolution was dated back in 10,000 BC. It is also called as the Neolithic revolution. 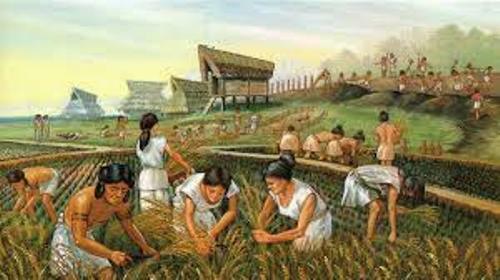 The ancient people began to develop their ability to farm the crops rather than hunting and gathering food. During the Islamic golden age, the Arab countries began to use different kinds of farming techniques in 8th till 13th centuries. It is called as the Arabian Agricultural revolution. 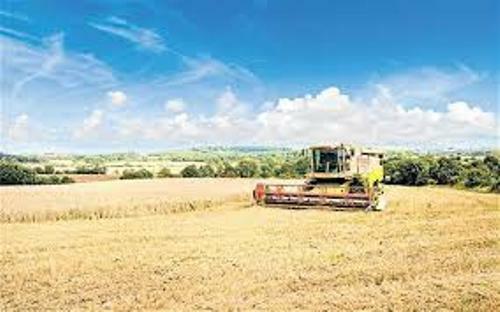 What about the British Agricultural Revolution? It occurred in 1750 till 19th century. 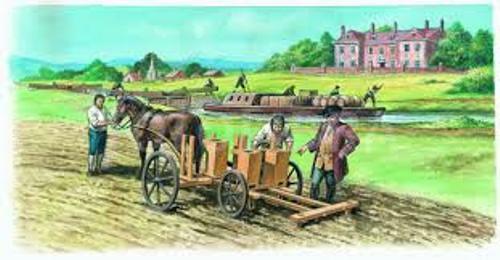 The high productivity in the agricultural sector led the people to have the industrial revolution in Britain. The people in Lowland Clearance experienced the Scottish agricultural revolution in 18th till 19th centuries. The second agricultural revolution occurred in 1943 till 1970. People called it as the Green revolution. 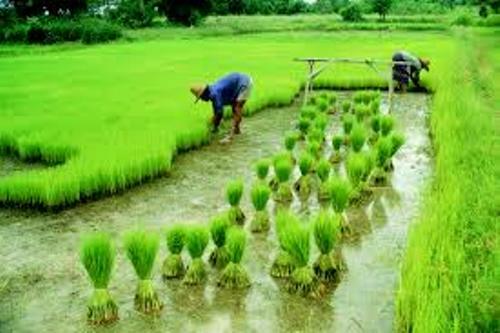 The agriculture became industrialized after the development, research and technology in agriculture. The Agricultural revolution gave a lot of benefits to the people. The farming is much cost effective and efficient by using technology. The Third Agricultural Revolution occurred in the end of 20th century. People begin to use the mass production of crops, genetic engineering, biotechnology and chemical fertilizers. The first simple irrigation system was built by the Mesopotamian in 7000 BC. In 4000 BC, the large scale irrigation system was seen in southern Russia. The irrigation had the length of the canal at 10 feet. The windmill was developed by the Arab scientists in AD 644. The main function of windmill was to pump water for irrigation. Fertilizer is the common thing to enrich the soil. Do you know that Arabic people introduced it in 1000 BC? In 1880, tractor was invented. The main function is used to pull plow in the farm.Check out facts about agriculture here. 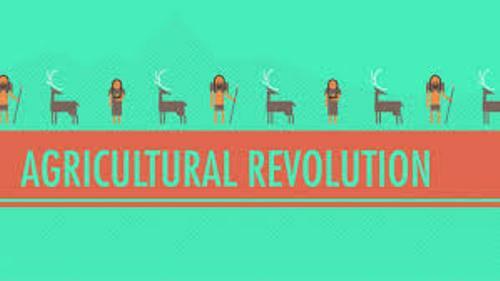 Do you want to comment on facts about Agricultural revolution?